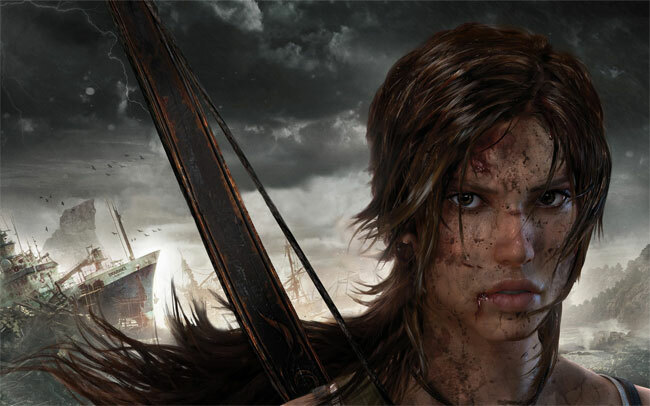 Tomb Raider 1 and 2 were some of the first breakout video game films. The films achieved a degree of success that put the category on the map, despite mostly halting efforts even today. So it’s only fitting that a new film is coming featuring Lara’s new image, one that will move forward from the earlier Angelina Jolie-fronted efforts. “They are working from this new take that we’ve given them,” according to Crystal Dynamics’s Darrell Gallagher. “It’s a good partnership. We’re seeing the challenges through the same lens.